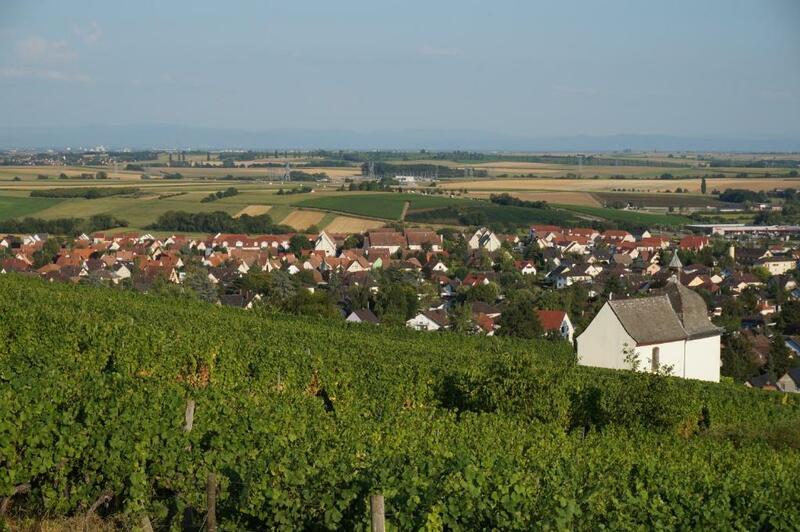 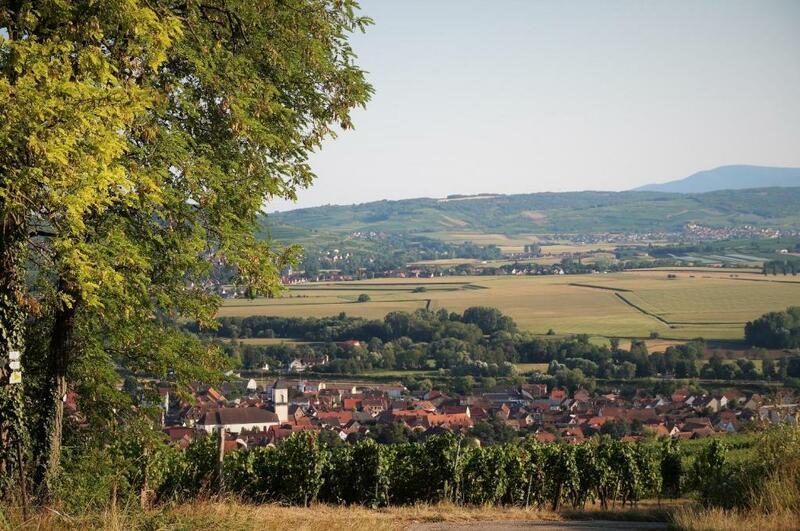 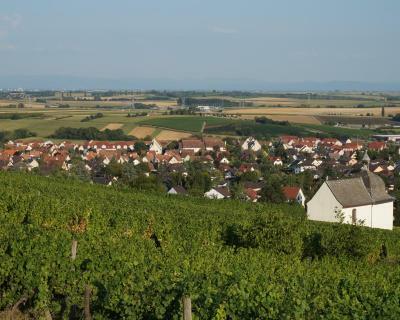 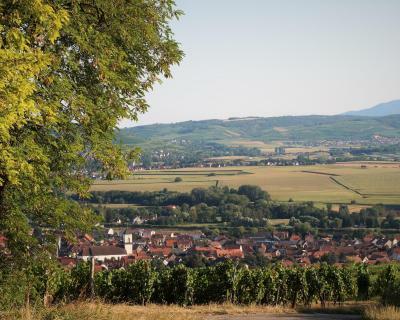 Set in Marlenheim in the Alsace region, Résidence Clos d'Ariane has a terrace and mountain views. This property offers access to free WiFi. 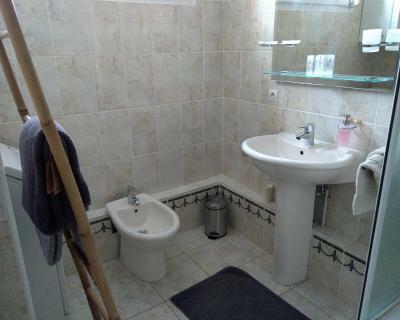 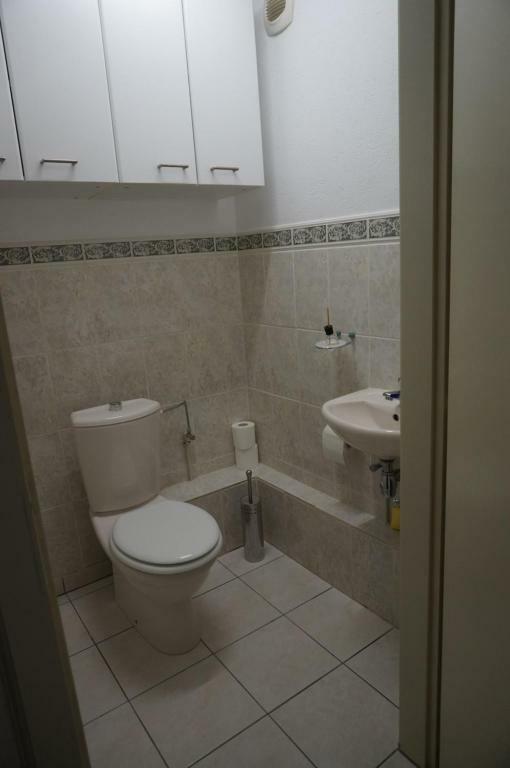 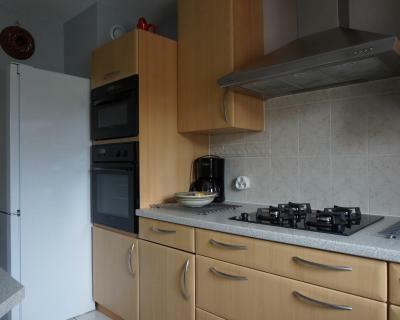 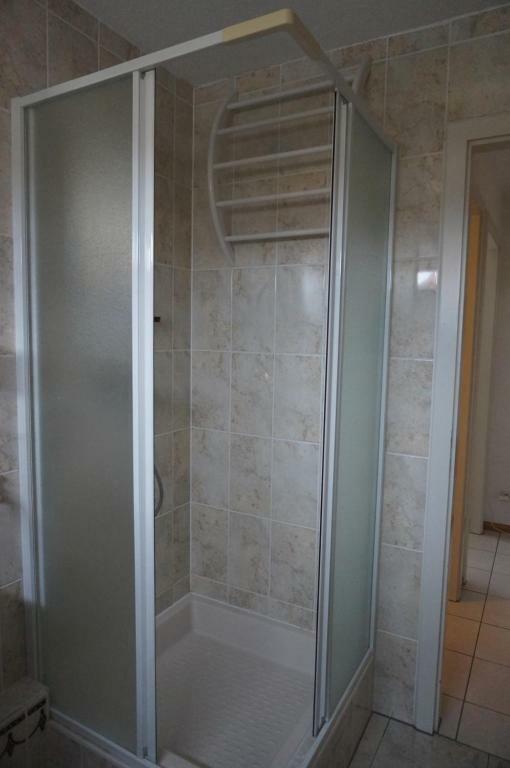 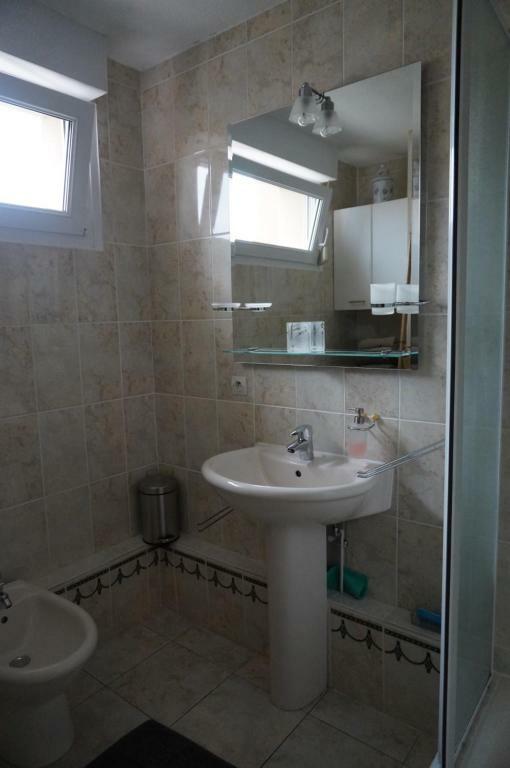 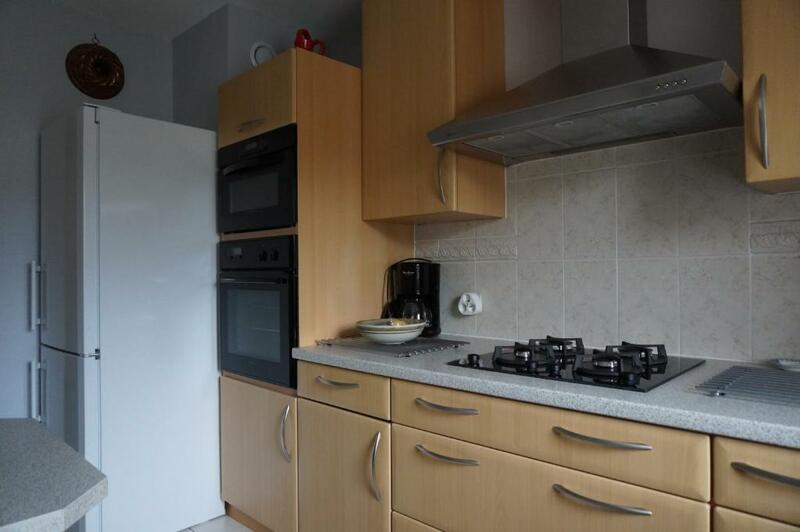 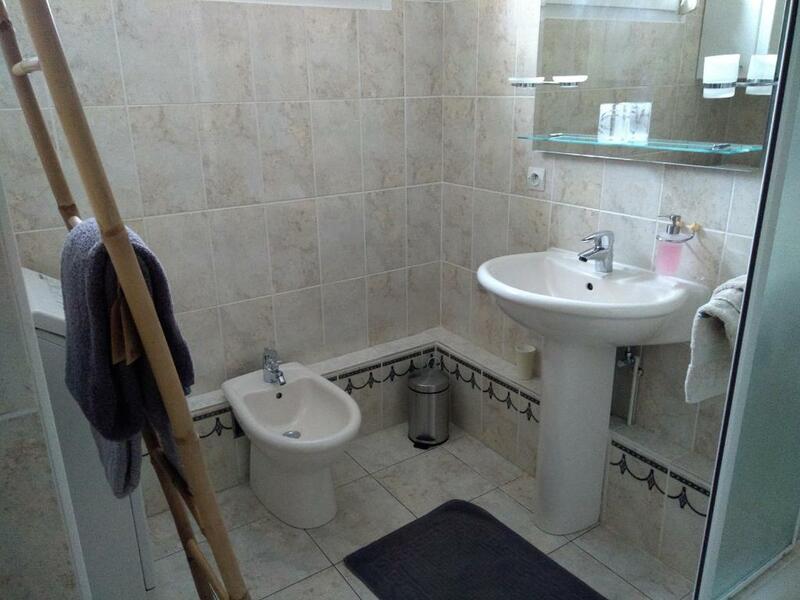 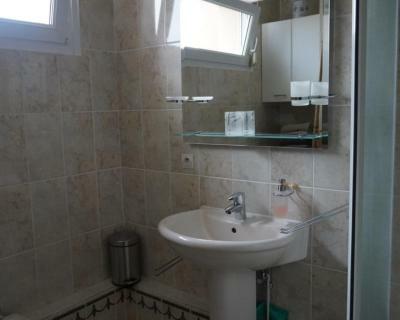 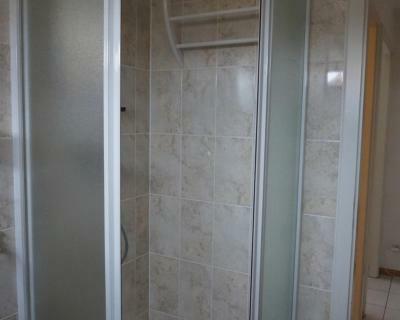 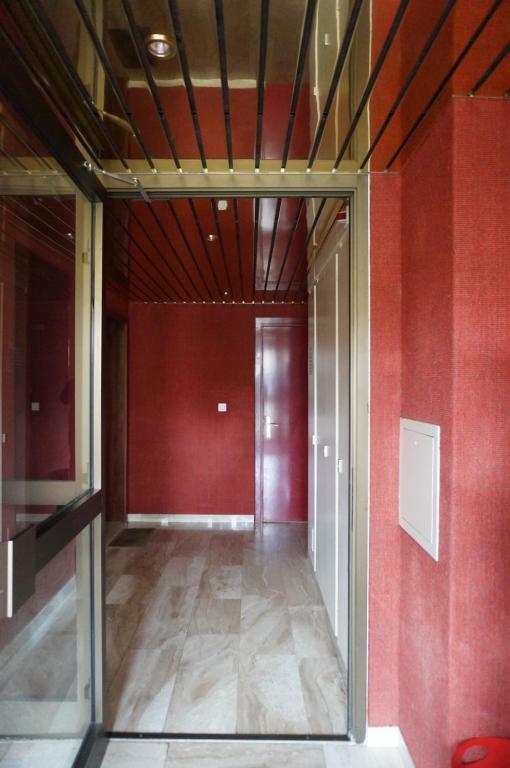 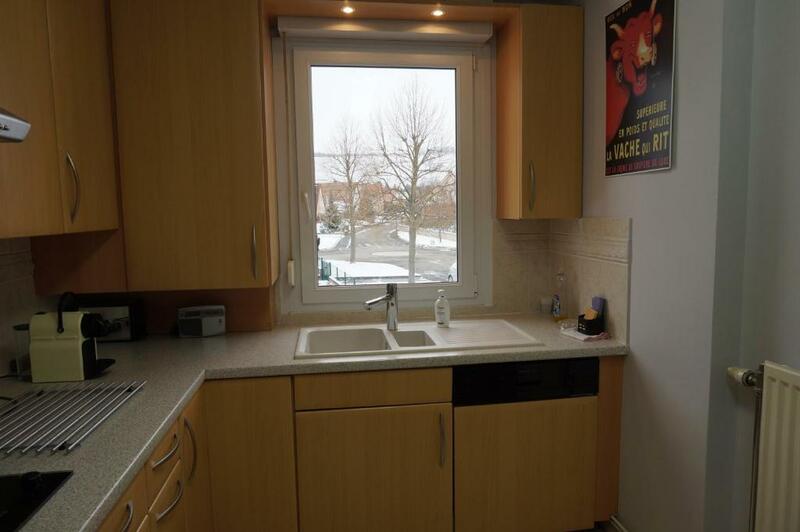 This apartment with garden views features 2 bedrooms and 2 bathrooms with a bidet. A flat-screen TV is provided. Staff at the 24-hour front desk speak German and English. 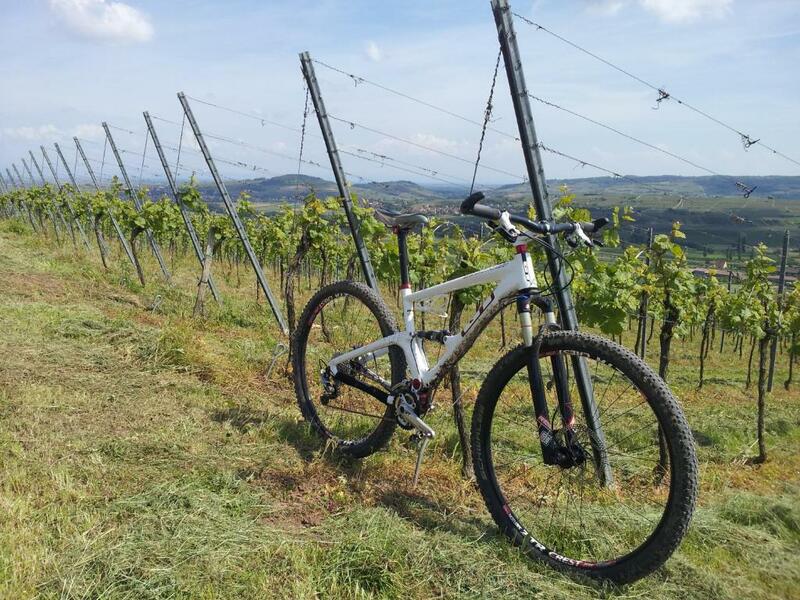 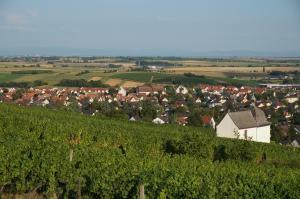 If you would like to discover the area, hiking is possible in the surroundings. 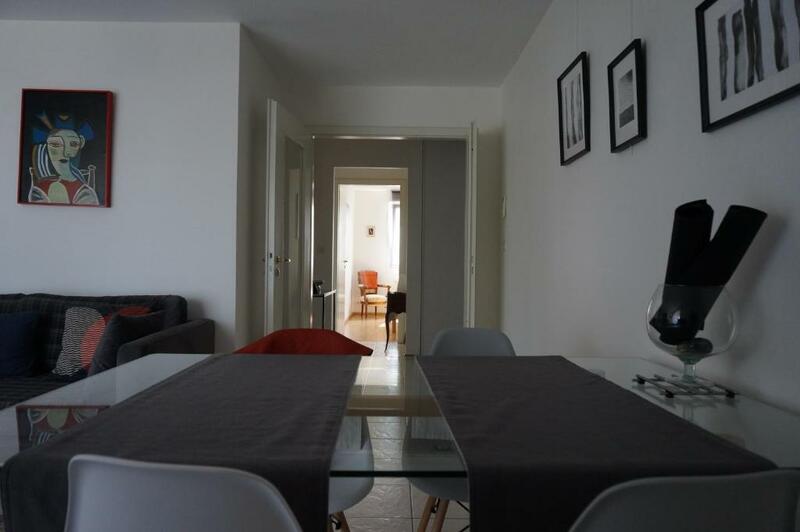 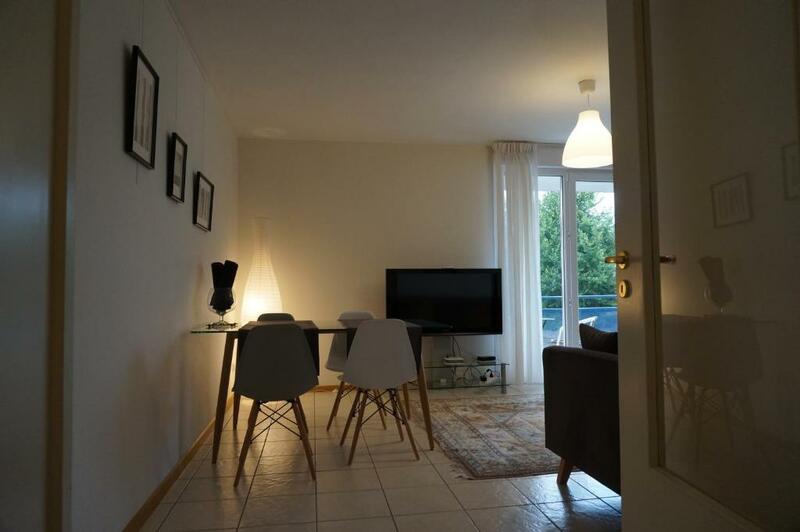 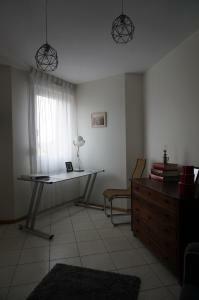 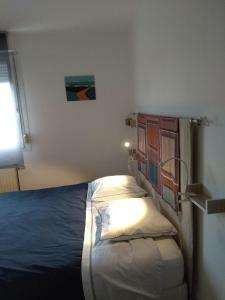 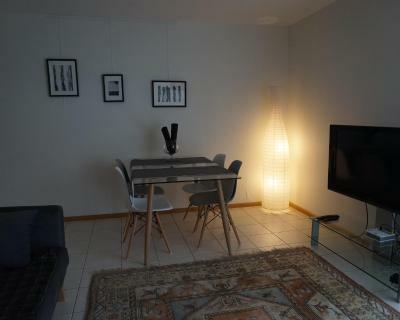 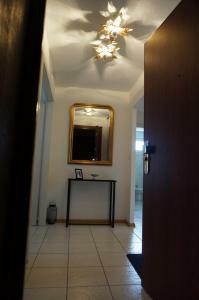 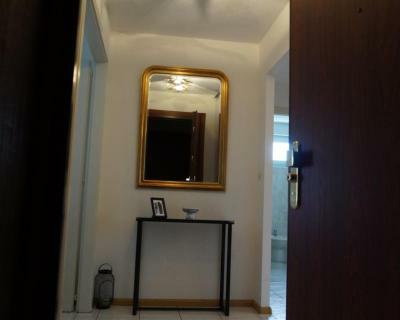 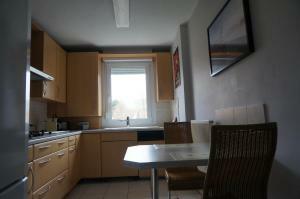 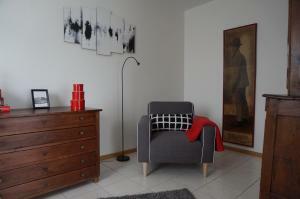 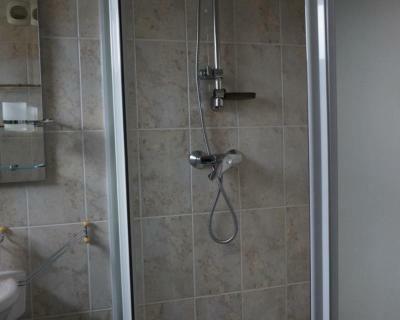 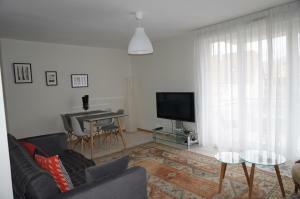 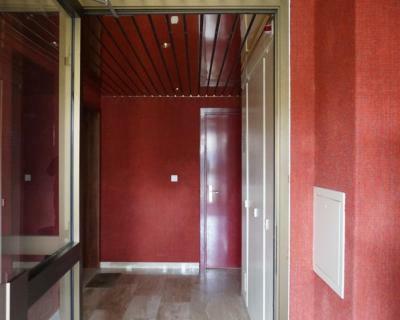 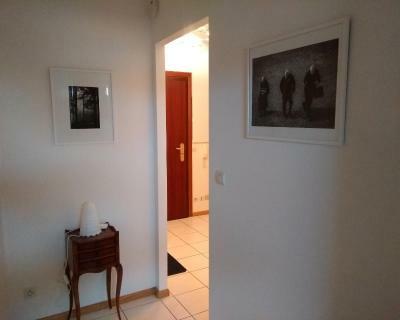 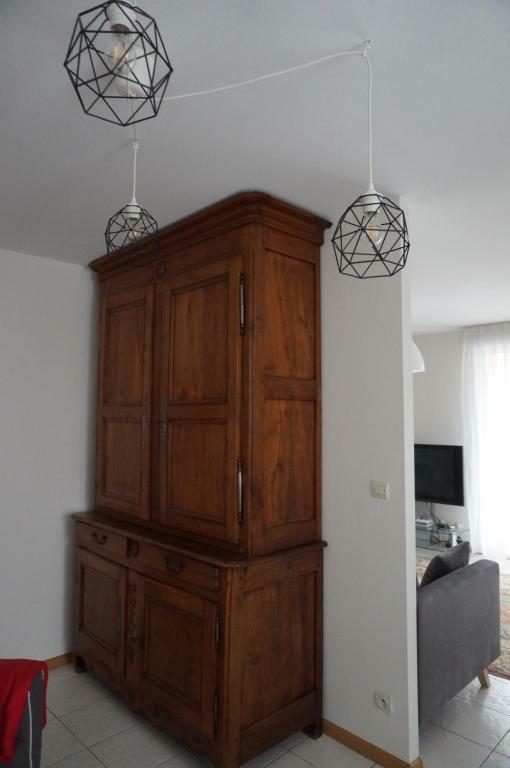 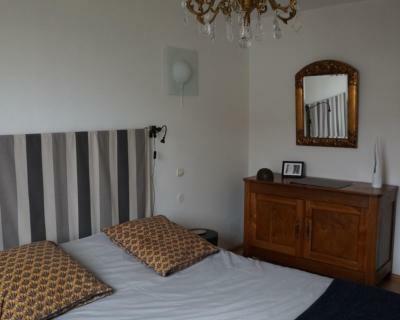 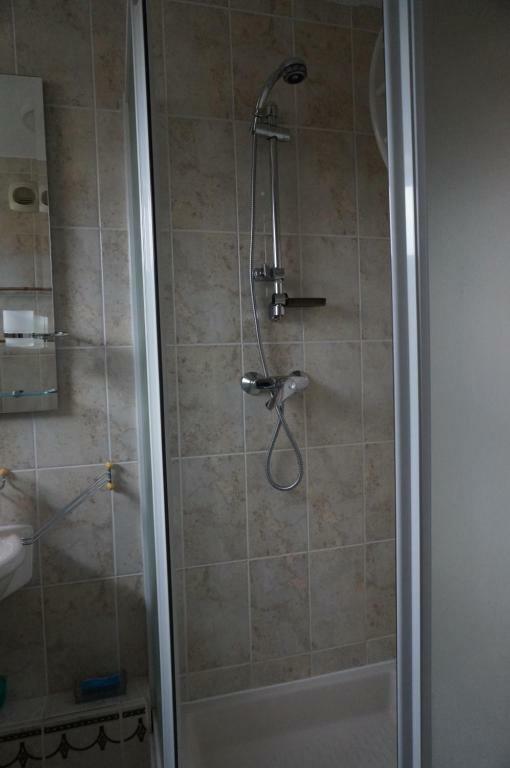 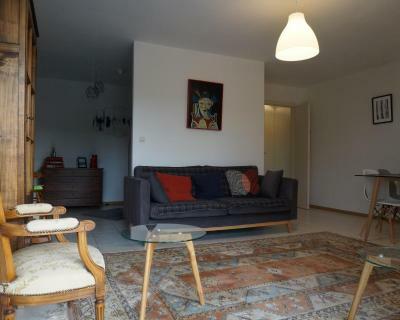 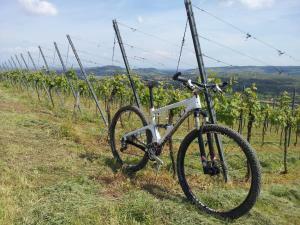 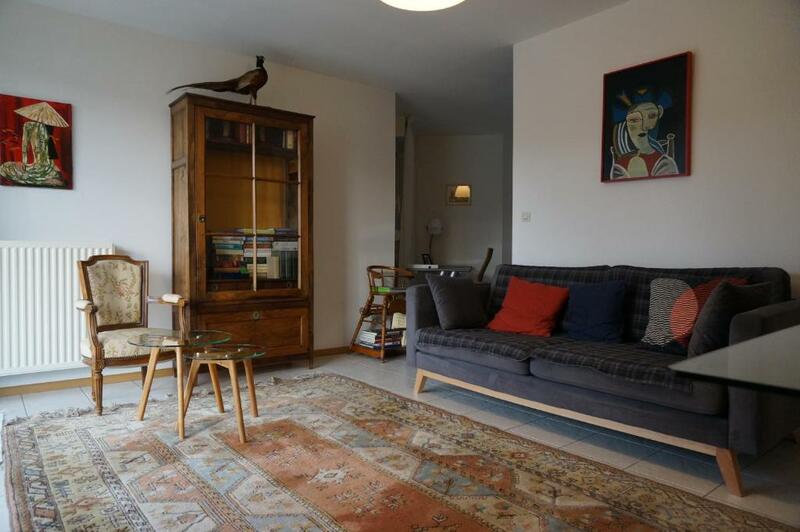 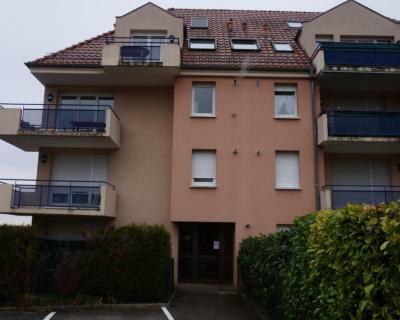 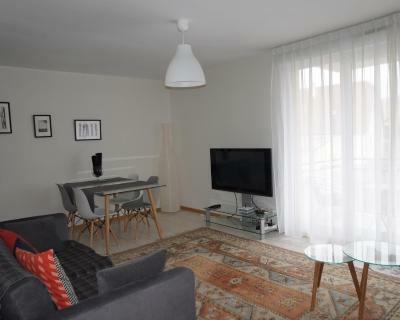 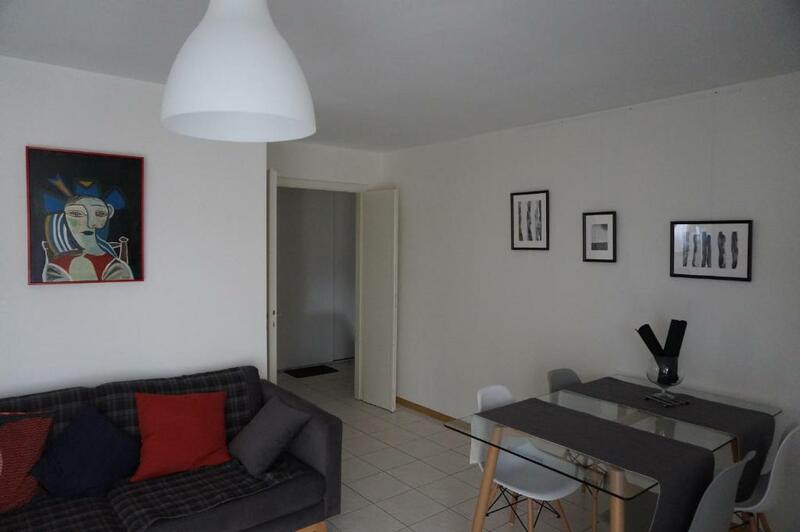 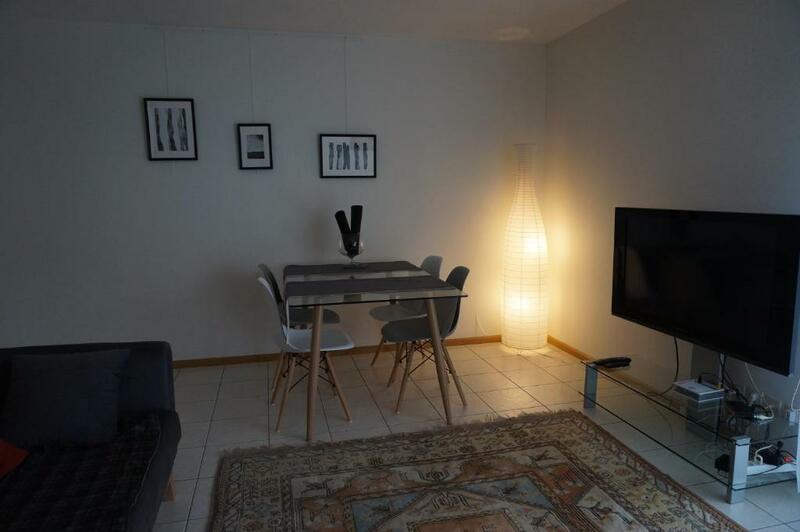 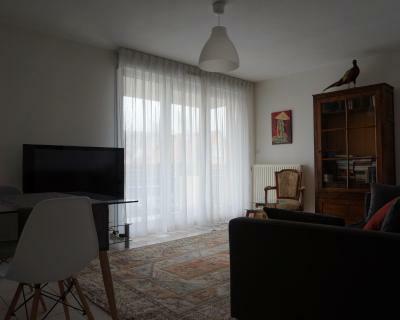 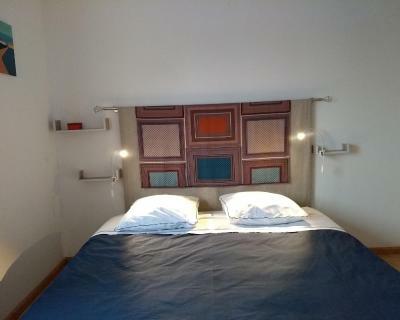 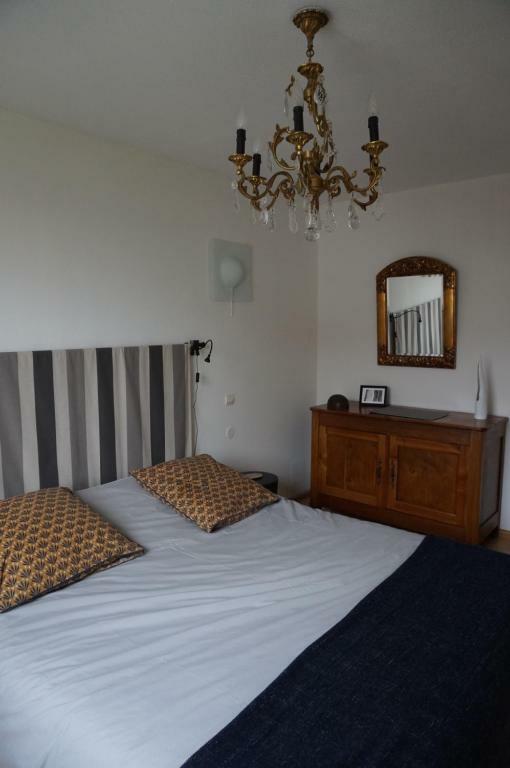 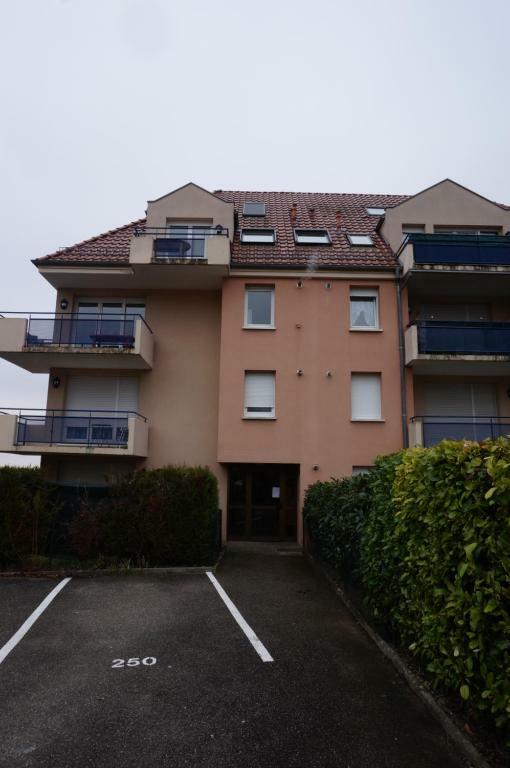 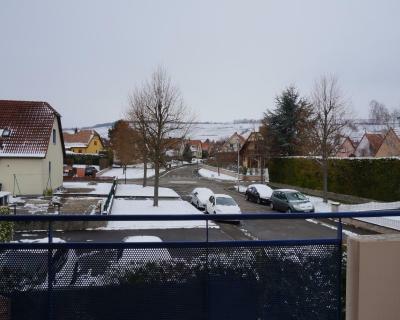 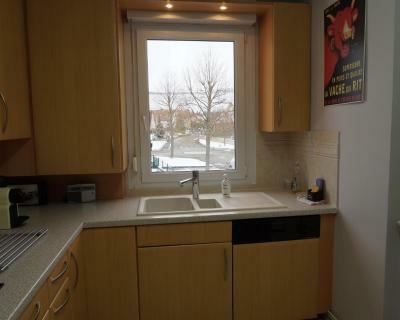 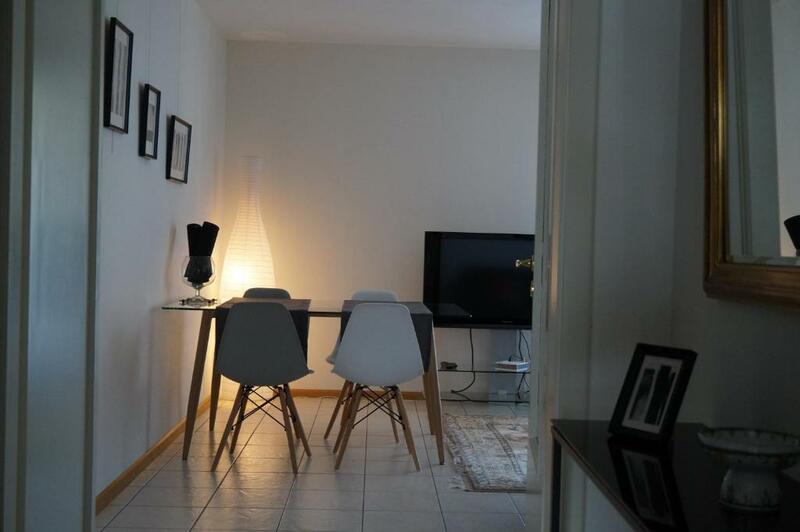 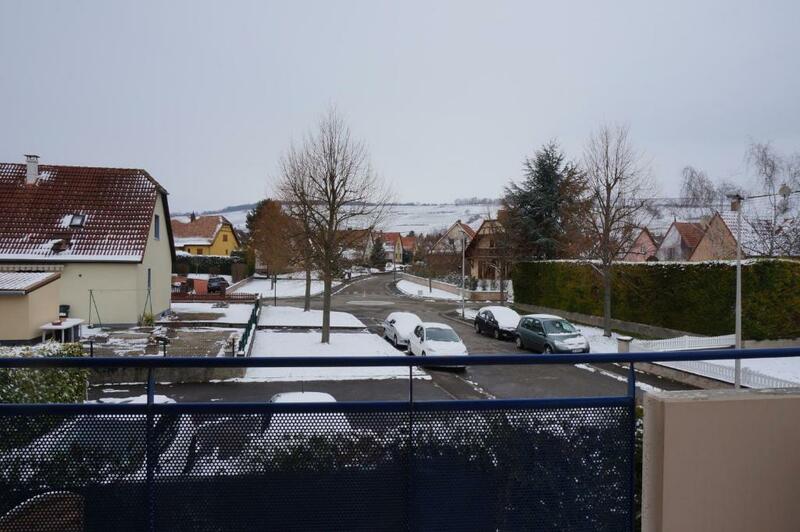 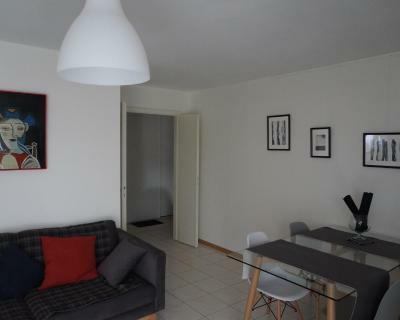 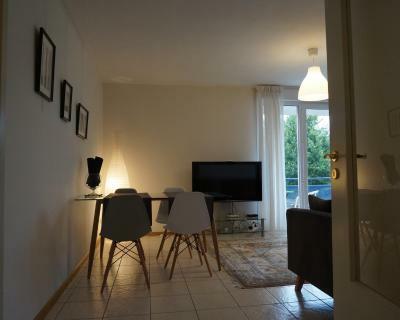 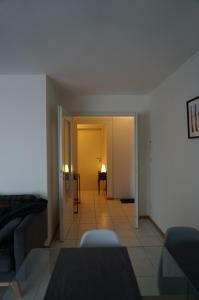 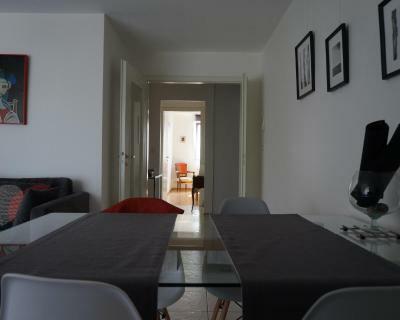 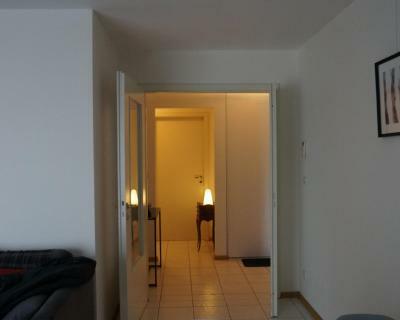 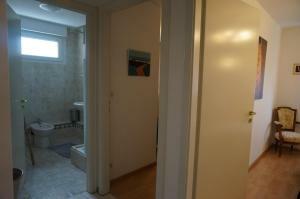 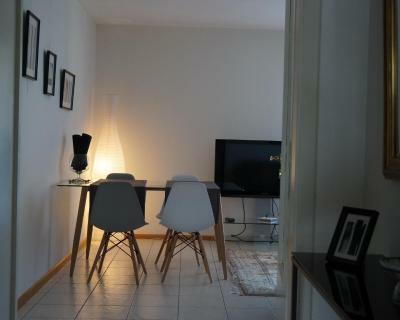 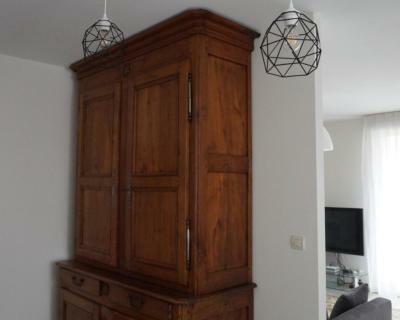 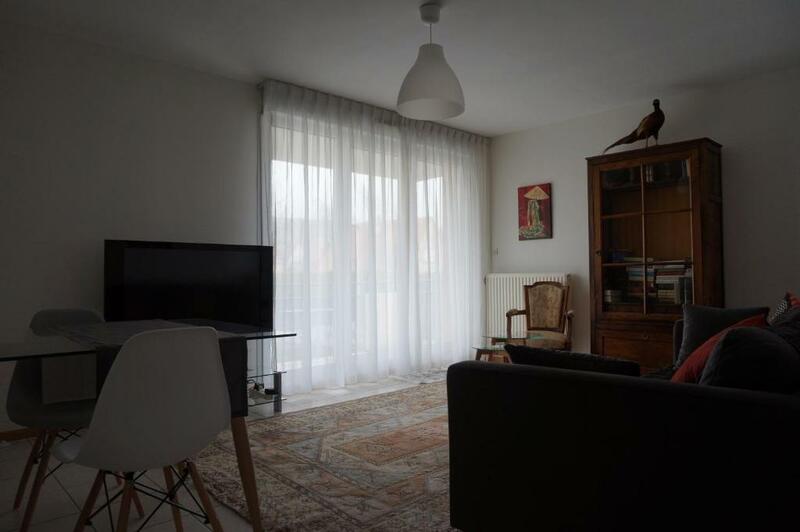 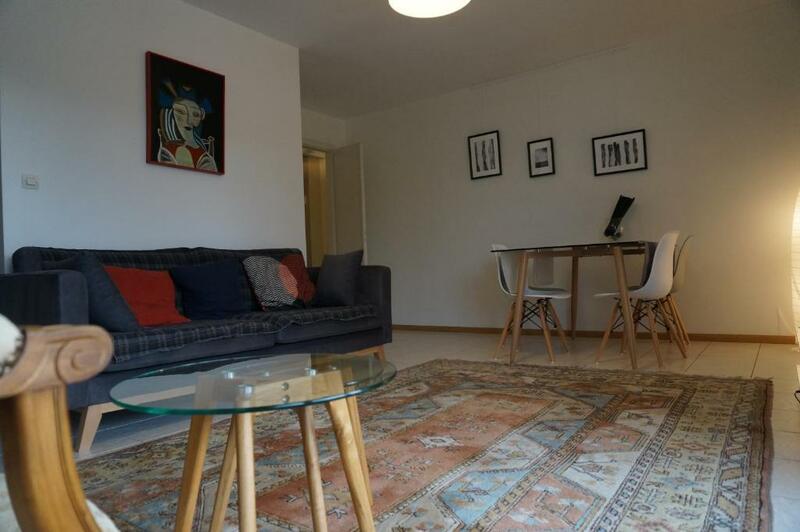 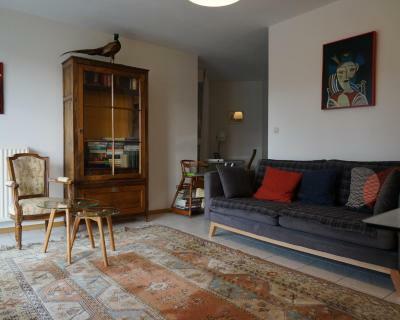 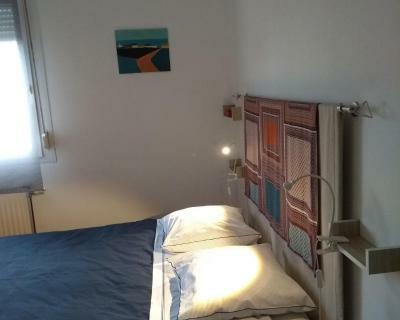 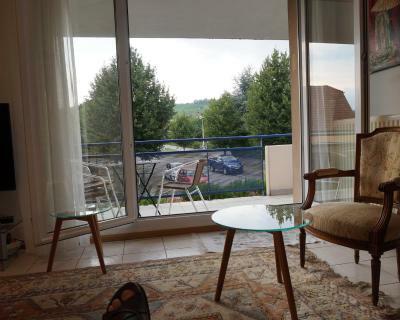 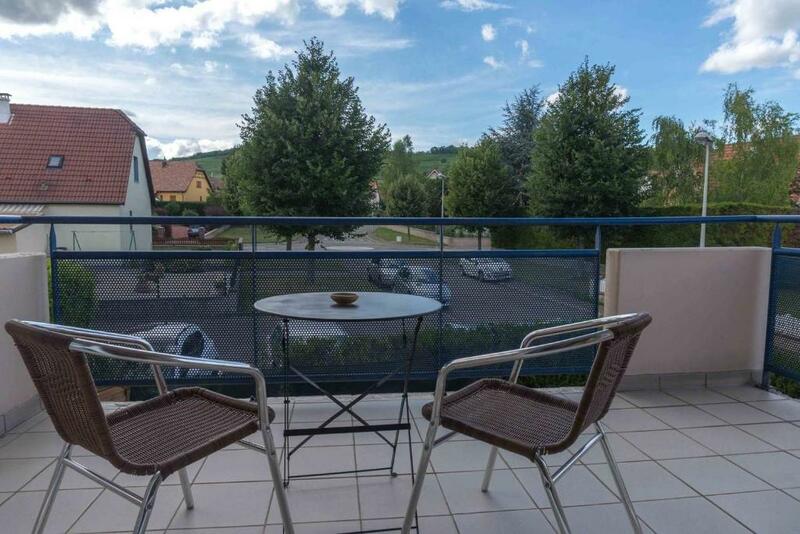 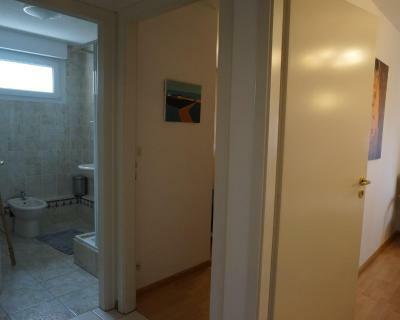 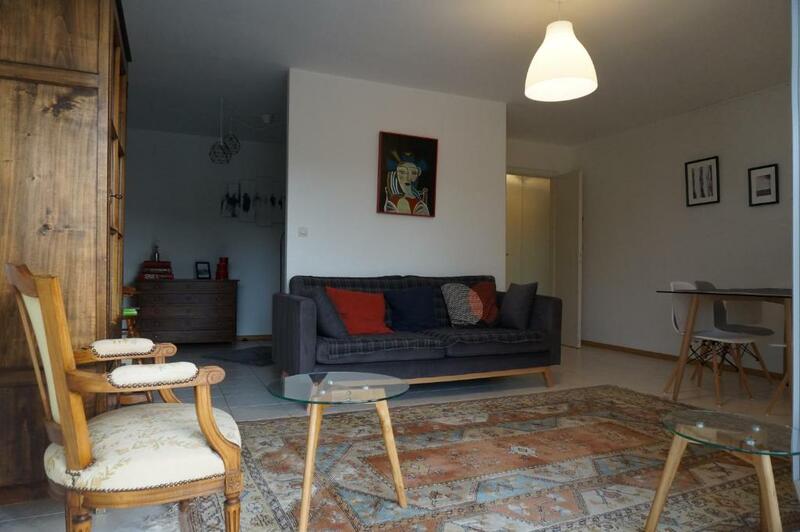 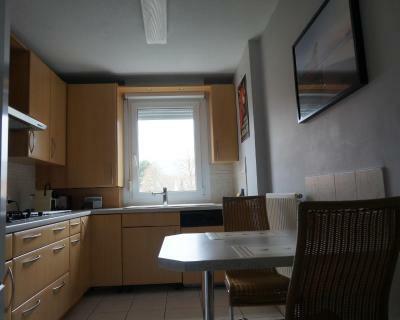 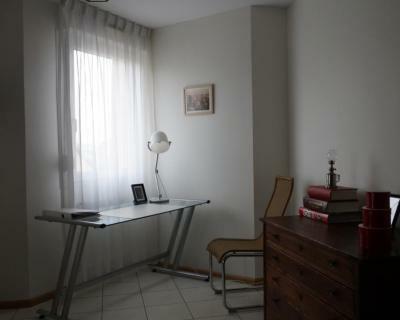 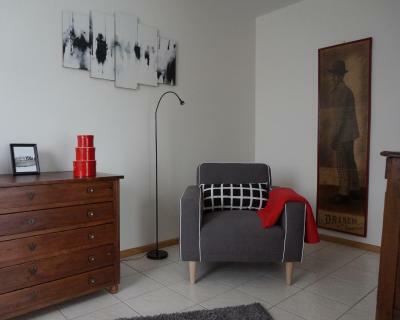 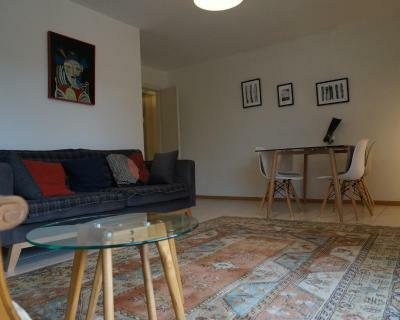 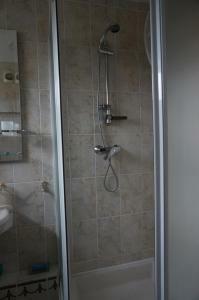 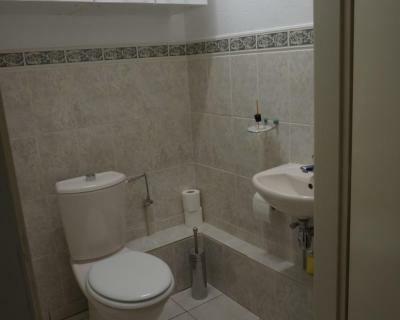 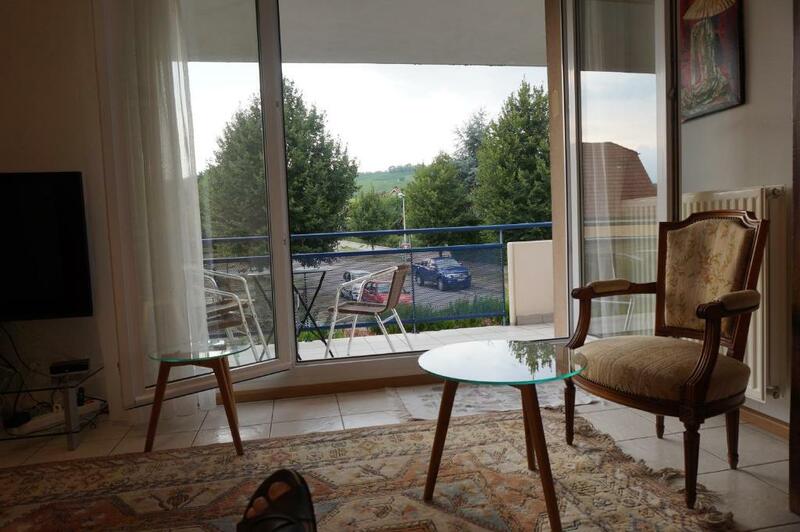 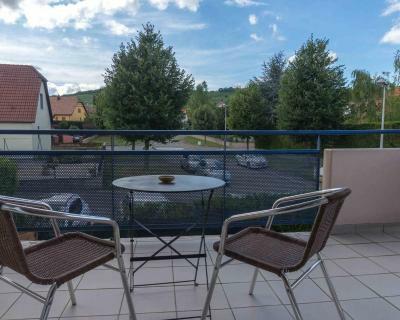 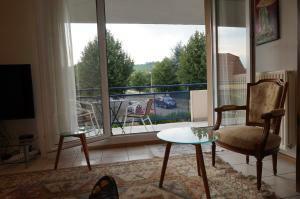 Strasbourg is 21 km from the apartment, while Obernai is 25 km from the property. Strasbourg International Airport is 16 km away. This apartment has a tile/marble floor, stovetop and seating area.